It takes a lot to bring a truly new product to market. Build it, test it, debug it, test it. Repeat again and again and again. Next come multiple demos and presentations. Then, finally, your first roadshow in front of real customers. All of NTR Lab, not just its engineers and management, are thrilled that the long hours and hard work that went into the creation of the drone is finally paying off. Meet our new spin-off: NT Robotics. We are excited to announce that our first full-fledged US roadshow is happening January 27- February 26. We’ve talked about the drone at US conferences before: SPRINT ROBOTICS 2018 Robotics Showcasing and Demonstration Events in Richmond and Pittsburg, California (we were the only company that had a drone without manual control . One that could lay out a route and bypass obstacles, while building a map, defining itself in space, highlighting and photographing). We were at the IDTechEx Show in Santa Clara in 2018, as well as personal meetings in Houston, Austin, San Francisco, San Jose, Santa Clara, Las Vegas, and New York City. And we were invited to present at the American Chamber of Commerce in Russia in 2018. We’ve talked about drone at conferences around the world in countries, such as the UK, Germany, Canada, Netherlands, UAE, China and, of course, Russia. We completed test flights inside the Moscow Metro in August and October 2017, and inside an oil tank in Siberia in 2017. Build/test/debug/repeat/demo/present and finally, roadshow time! This trip is different. This is your opportunity to see our drone in action in person. 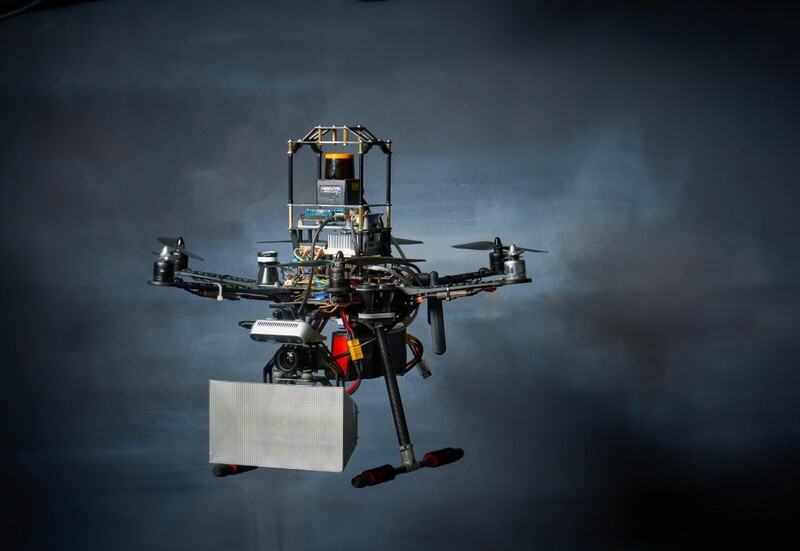 Our NTR team will be showing off our fully autonomous drone, the same one that is disrupting indoor technical inspections, because it needs no GPS or human pilot . 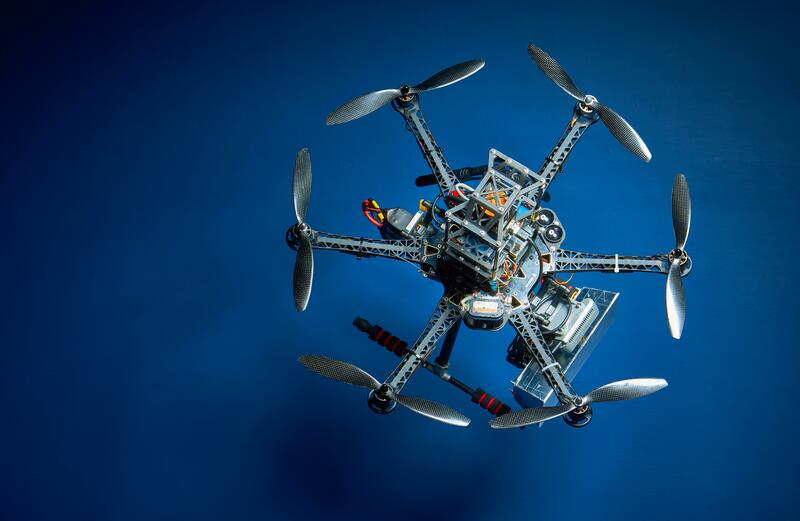 The drone roadshow will bring together five specialists from two offices along with two drones and ground rover that does what the drone does, but in locations too small for a drone to fly. CRO Yana Kazantseva arrived first. February 1 – 2 in Galveston, Texas meeting with interested parties. Contact Yana to arrange a detailed meeting about what the drone can do for your business. Also, Yana spent much of 2017 and 18 attending AI conferences around the world and is happy to meet and share intel from them. Yana also has substantial experience in event marketing, a great networking base, and knows many companies around the globe. All of which she willingly shares. Our management and engineers arrive next: CEO Nick Mikhailovsky, Head of R&D Aleksandr Evdokimov, software engineer Leonid Bulyga and hardware engineer Andrey Stepanov. They’ve worked with robotics for the last 10 years, built a robot that can walk, as well as an autonomous table (for fun), and worked with machine vision. They are here to put the drone through its paces for you. February 3 – 16 in Houston, Texas. February 3 – 12 meeting with interested parties. 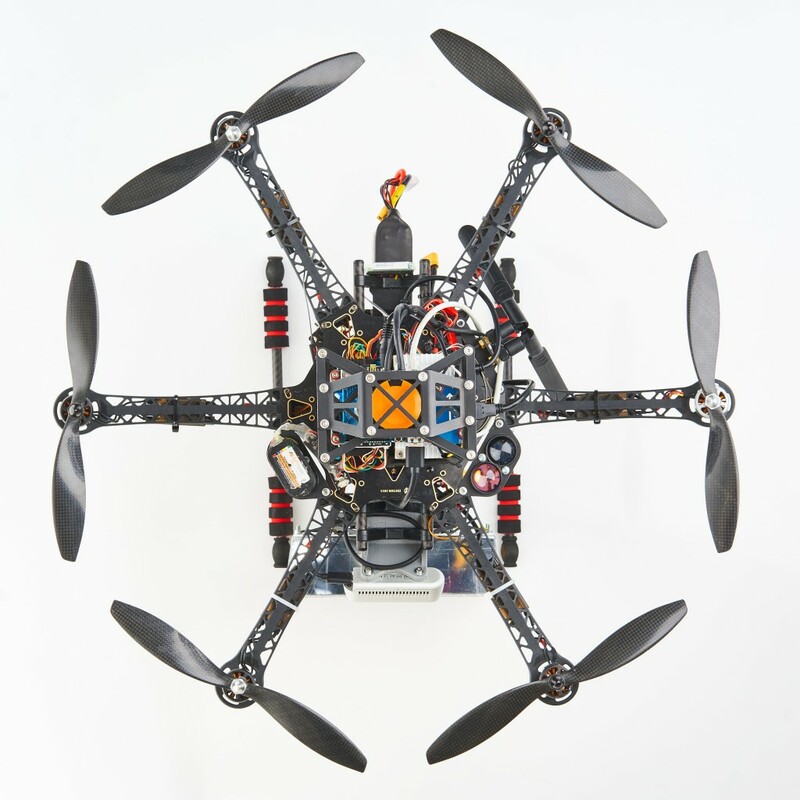 February 13, 6:00 PM – 9:00 PM CST – BBL Labs Energy Tech Accelerator Launch Party & Drone Demo. Location: Station Houston, 1301 Fannin Street, ##2440, Houston. We will be demoing our fully autonomous indoor drone and you are invited . Free entry. Save the date and add it to your calendar. February 16 – 26 in Silicon Valley. Nick and Yana will be in San Francisco and meeting with potential and actual clients across the Bay area. Contact us for an appointment. To discuss how the drone can solve your business problems and make you look good, contact NTR CEO Nick Mikhailovsky nickm@ntrlab.com. To meet our team while they are in the US contact NTR CRO Yana Kazantseva LinkedIn, ykazantseva@ntrlab.com or Skype her: yana.kazantseva. In addition to showing off the drone’s fascinating dog and pony show, we are gathering intel to understand what additional development directions are needed to solve your problems. Please don’t hesitate to arrange a meeting to discuss them. Stay tuned. We will be sharing additional roadshow details here and on our social media channels. Drone website is coming soon.